A consultant at The Queen Elizabeth Hospital in King’s Lynn, Mr. Zulfi Khan is leading the way with ground breaking laparoscopic colorectal surgery techniques. His involvement has recently been supported by a paper from the British Journal of Surgery. Complex surgery of this type traditionally involved operating on a patient with a significantly intrusive open procedure, which in general cases resulted in the patient staying in hospital for up to ten days, with a three to four month recuperation period at home. However, thanks to the ground breaking work of Mr. Khan and his peers the laparoscopic, or key hole, procedure means a patient would only need to be in hospital for two to four days, with a recovery time of two to three weeks. After the benefits to the patients from keyhole colorectal surgery became evident, the Department of Health appointed a team of trainers, including Mr. Khan who engaged in a peer to peer based ‘LapCo’ training program five years ago. Consultants taught other consultants to use laparoscopic surgery for complex colorectal operations. The team trained around 140 fellow consultants nationally, which has a significant impact on the care and recuperation of patients all over the country – as well as those requiring this surgery locally. 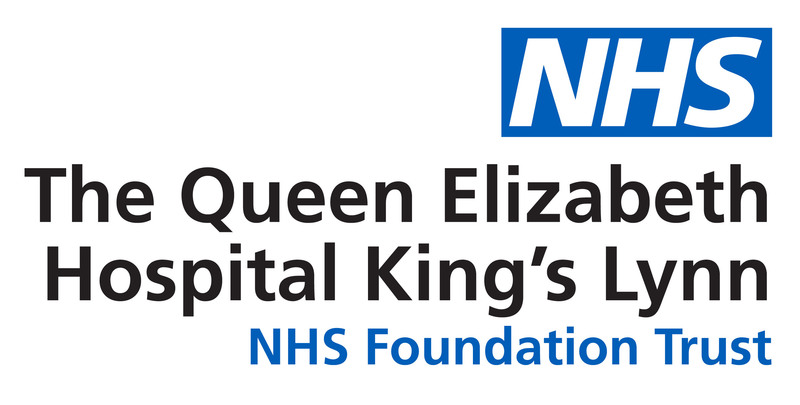 Mr. Zulfi Khan, consultant at the Queen Elizabeth Hospital said: “I joined The Trust in 2002, and have found my experience here incredibly rewarding. We’ve been years ahead of other hospitals in this field by developing, establishing and promoting cutting edge laparoscopic surgery for patients with complex bowel conditions. Dorothy Hosein, Chief Executive at the Queen Elizabeth Hospital went on to say: “I am extremely proud that Mr. Khan has led the way with laparoscopic surgery, as well as being a pivotal part of the national pioneering training program. It has a direct benefit to the care of patients in our local community, but it also has significant national importance.